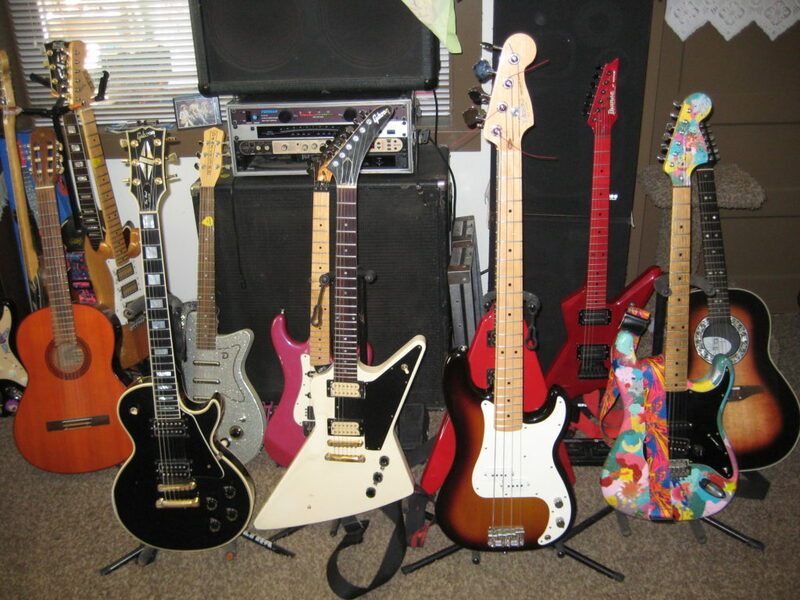 C'mon in and see what's happening in the world of Carl the Rocker! 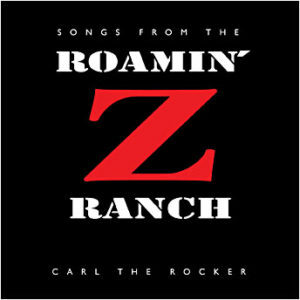 Carl’s solo project Songs From The Roamin’ Z Ranch. Carl performed with Dr Bob for 15 years (2000-2015) and appeared on albums, videos and 100s of shows. 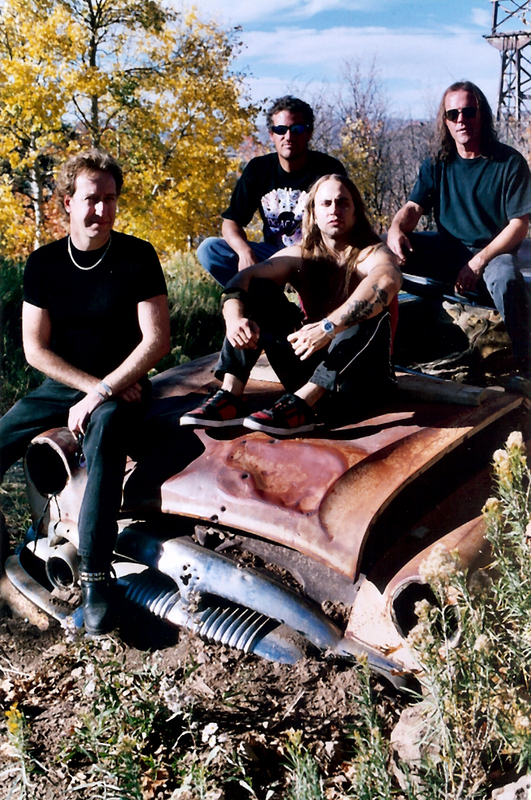 Velocity Son (2001-2005) had several line ups, but the best was Ryan Treas (vocals & rhythm guitar) Carl Roehmann (lead guitar) Kelly Bond (bass) and John Bryan (drums). Other awesome line ups too! I love music! 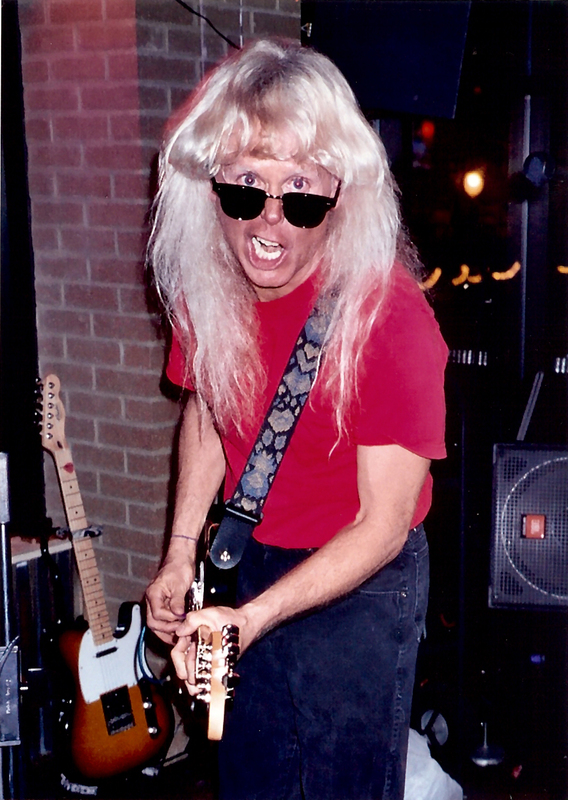 In addition to playing lead guitar in a dozen bands for over 30 years, I have attended over 500 shows of 10,000 or more people – and thousands of shows overall. As owner of Roamin’ Z Productions I’ve booked numerous acts as for decades. Mike Beck, Floydshow by Sons of Nothing, Gigi Love and many others. Making artists, venue owners and fans happy is what it’s all about! A member of ASCAP, four time emcee of SXSW regional finals, two years as Flyin’ Zion entertainment coordinator, and numerous radio, television, movie and commercial appearances round out a lifetime devoted to music and entertainment. Enter this site to explore audio, video, photos and more from decades of entertaining!